Hailing from the Midwest, Gregg has lived and worked in Washington, DC for 15 years. 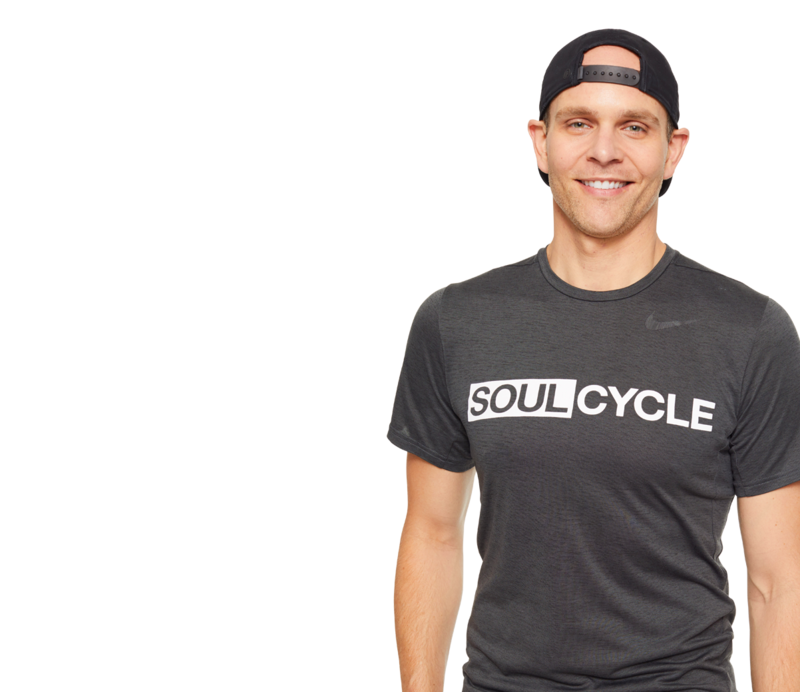 He discovered SoulCycle during a transition period in his life and never looked back. 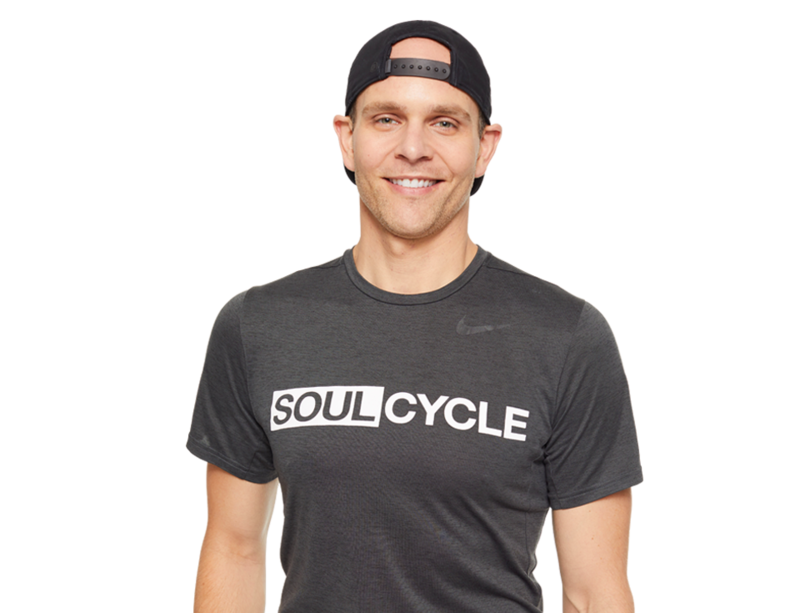 Gregg brings his life experience to each class combining his love of music and inspiring others to the podium. Building community and lasting friendships through Soul has been key to his success both in and out of the studio.